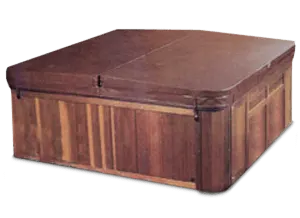 The Cover Guy is one of the largest suppliers of replacement Jacuzzi hot tub covers. We have been replacing them for over 10 years. 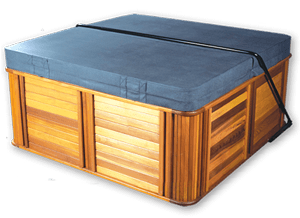 As a Jacuzzi replacement spa cover specialist, we have all of their spa models on file. 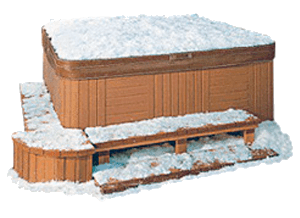 We guarantee your replacement hot tub cover will fit perfectly. Jacuzzi is THE brand for hot tubs. Like Kleenex, their brand has become synonymous with the product. Solid and reliable construction means less maintenance for you. Jacuzzi hot tubs use aerated jets, which means you can use essential oils without damaging the water filtration system. Always at the forefront of innovation, the hot tubs also use waste heat from the motor to help maintain the water temperature.